All Dispensaries in Maricopa County will be visited by a Secret Shopper that will be a EC associate that will obtain at least one medication without that Dispensary participating in the EC SS Program. That EC S.S. will purchase medication each month depending on the participation program the Dispensary gets. EC S.S. might do the purchase and test one time a month or up to four times. After getting the tested medication it will be label, tested by our lab and judges by our judges for the EC. Every EC S.S. will do a video documentation showing the transfer of medication to number labeled judge packet and lab testing. 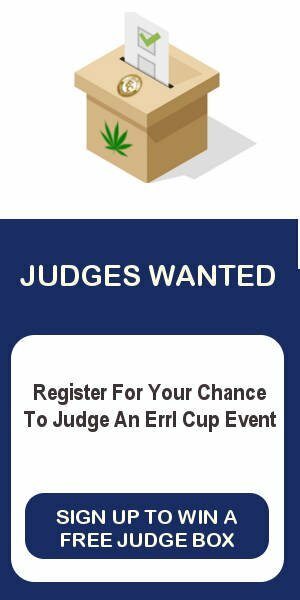 All results will be posted on www.therrlcup.com and also in a two full page New Times after the cup has been award on Jan 8th, 2016. Even if you are not participating in our dispensary EC S. S. Program , EC S.S. will be getting medication from every dispensary in the valley and judge for Product, Environment, Customer Service and Knowledge. See you at The Errl Cup! !